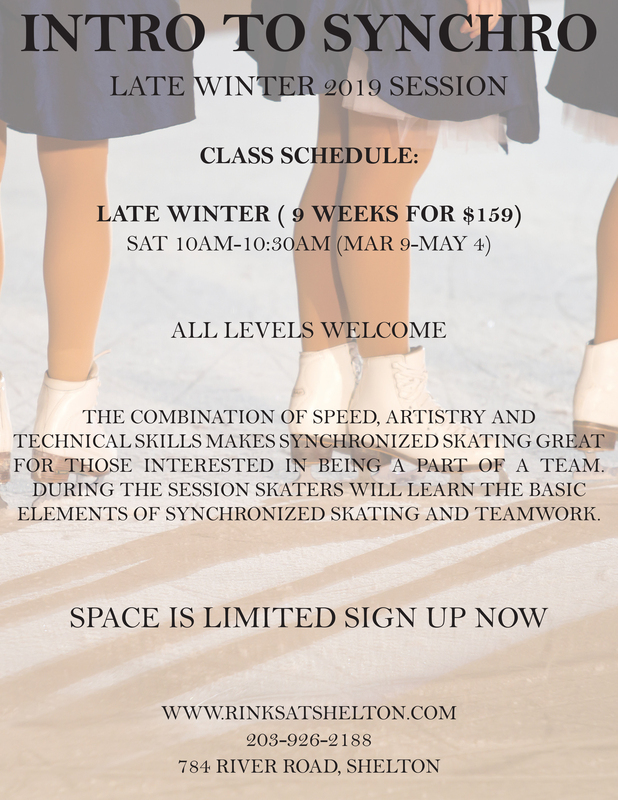 Learn the basic elements of synchronized skating (block, line, circle, wheel, and intersection) while also improving individual skating skills and learning how to work together as a team. The Rinks at Shelton is happy to announce the formation of our new Synchronized Skating Teams, built in a fun, nurturing environment. 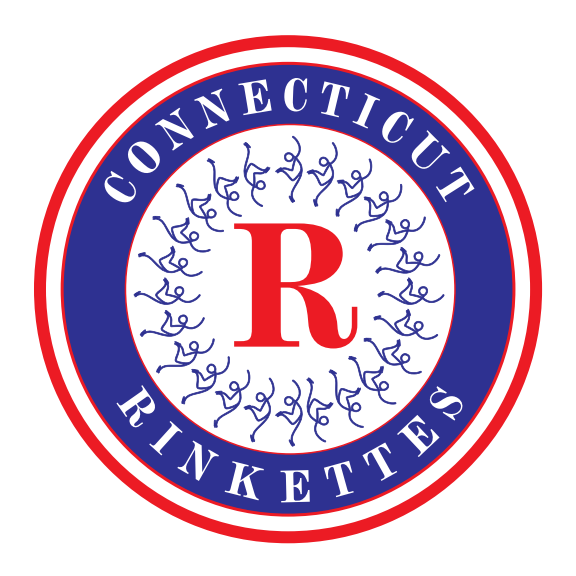 The primary focus of The Rinkettes teams will be to improve each skater's skills and confidence creating unity and teamwork in a fun, friendly atmosphere. 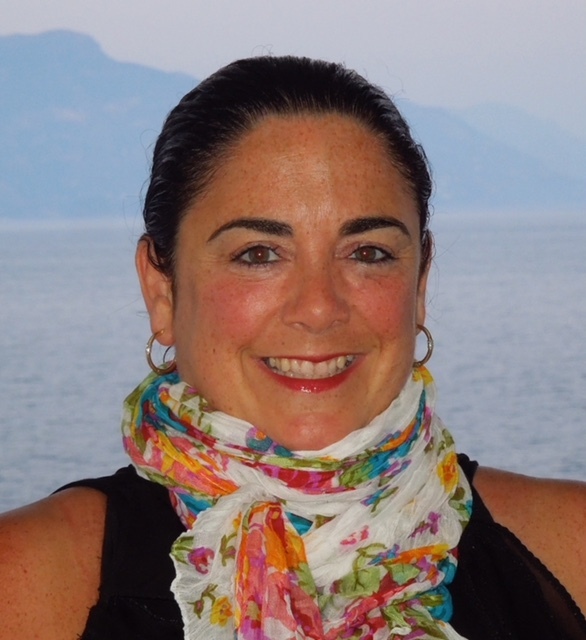 Donna Mitchell comes to us with 25+ years experience Coaching, Choreographing and Consulting for all levels of synchronized skating including Synchro Skills through Senior, including World Senior. Donna also serves as an Individual Coach of Synchronized skaters from Beginner Level through Team USA, including World Team athletes.